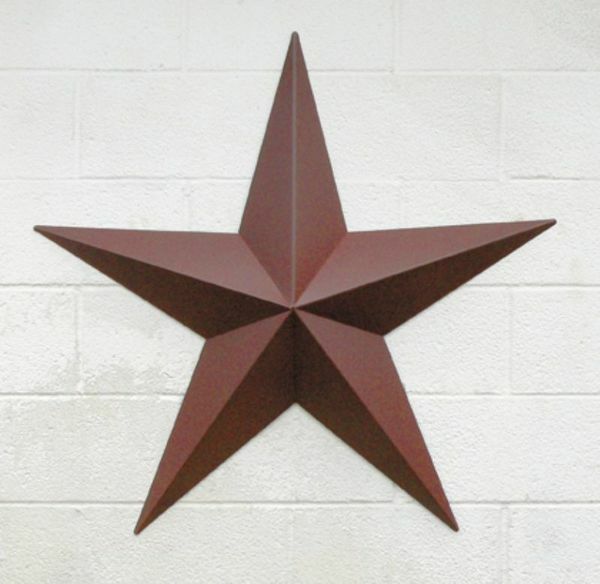 The Amish Medium Barn Star measures 16" and is available in a rust, black or beige color to complement your home decor. It is crafted from 22 gage regular powder coated mild steel into this beautiful star shape. This barn star makes a great house warming gift or holiday gift. Brighten your outdoor decor with a rustic look. Be sure to browse more of our lovely Outdoor Decor products made by the Amish. DutchCrafters is the leading online retailer of Amish made furniture. Quality Takes Time – Typical Build Time for This Piece is approximately 2 weeks.